Nick has a plan and it doesn't include Donna getting in the way. What will he do? 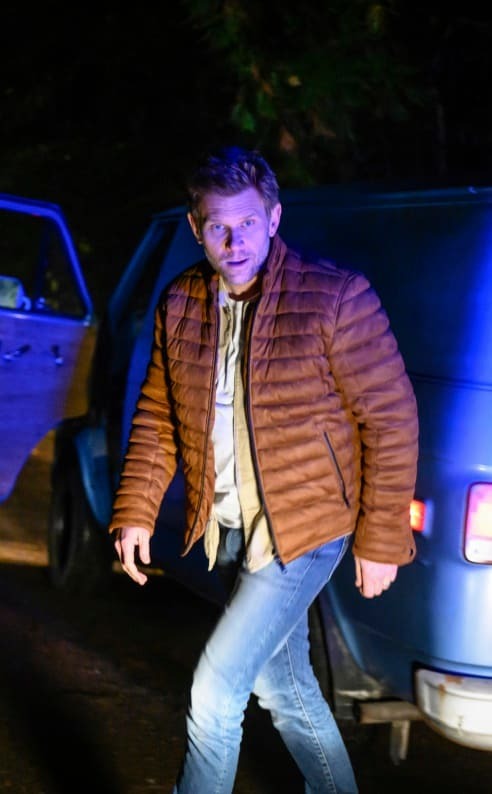 Supernatural Season 14 Episode 11: "Damaged Goods"
Well, Donna certainly has a type. Permalink: Well, Donna certainly has a type.